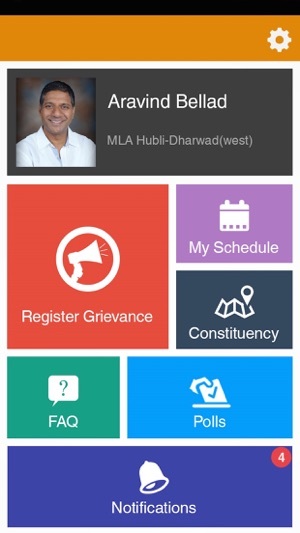 Hubbali-Dharwad West constituent's exclusive portal to impact the development of their cities. 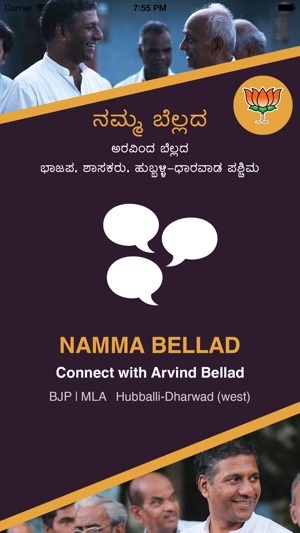 Arvind Bellad, MLA of Hubballi-Dharwad West, is using 'Namma Bellad' initiative to connect the dots of participatory democracy, and delivering development work by focusing on good governance. Through his initiative, Mr. Bellad also involves people in his duties as a law-maker by enabling citizens to contribute their ideas for laws and policymaking. The successful and accountable implementation of various works and schemes of the Government, both in the center and the state, are facilitated through this unique effort of ‘Namma Bellad’. 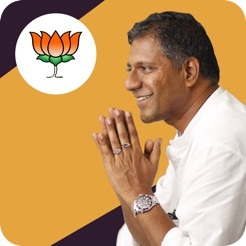 Arvind Bellad invites each and every citizen of Hubballi-Dharwad, specifically the constituents he represents i.e., Hubballi-Dharwad West to connect and be an active stakeholder in the development of the twin cities. Schedule with calendar and some minor fixes.